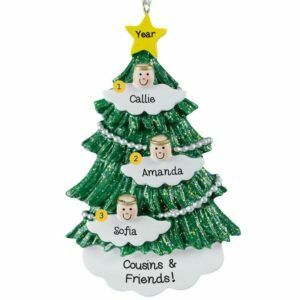 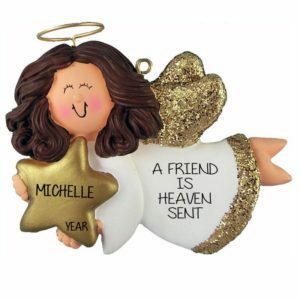 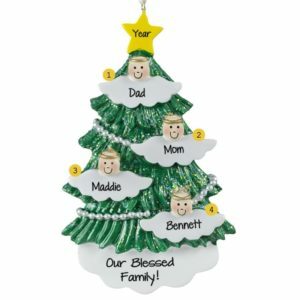 Tell the ones you love how special they are with our Angel ornaments! 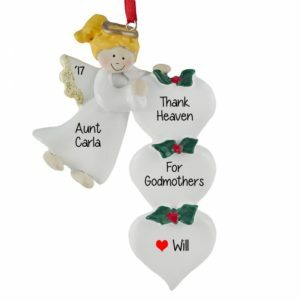 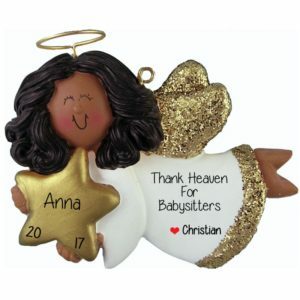 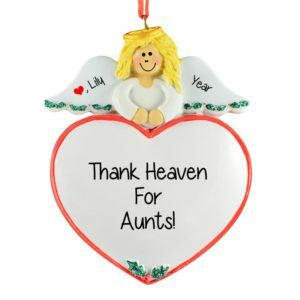 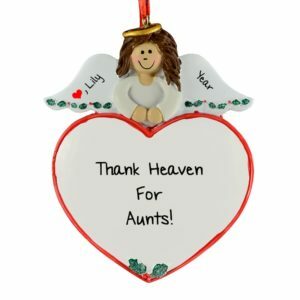 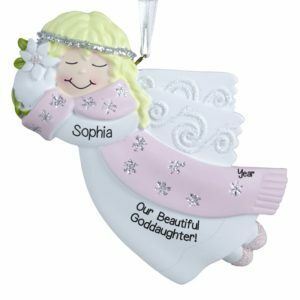 Commemorate Godmothers, goddaughters, cousins and friends with our beautiful selection of angel ornaments. 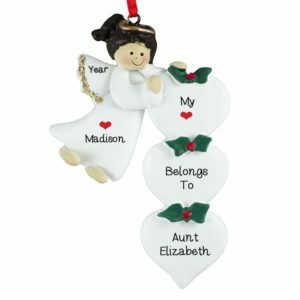 Whether you are looking for a gift for the “World’s Best Aunt” or a unique baby gift for your “Precious New Nephew”, we can help. 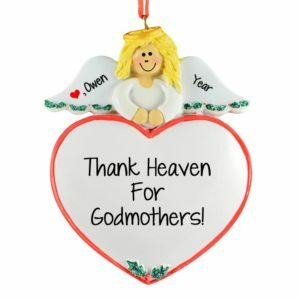 Don’t forget the babysitter, pet sitter, and our “Heaven Sent” volunteers! 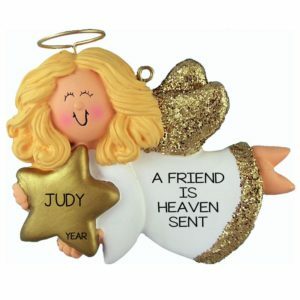 Whichever you choose, know that you have given a gift that will delight and warm the heart of your special someone!